As part of his suspension, Loughry is prohibited from hearing cases brought to the state’s high court as well as performing any other judicial function. The Judicial Disciplinary Counsel also asked the court to suspend Loughly’s state law license during the judicial disciplinary proceedings. However, the Supreme Court has deferred action on the suspension of Loughry's law license pending those proceedings. In the statement of charges filed Wednesday, June 6, the Judicial Investigations Commission found Loughry abused the prestige of his office. He is also accused of lying to the media, lawmakers and the public about his knowledge of high-cost renovations to the Supreme Court offices and improper use of state resources, including furniture and vehicles. “Having maturely considered the motion pursuant to Rule 2.14(c) of the Rules of Judicial Disciplinary Procedure, the Court is of the opinion that there is probable cause to believe the respondent has engaged or is currently engaging in serious violations of the Code of Judicial Conduct,” reads Friday’s court order suspending Loughry. The other four state Supreme Court justices were rescued from the matters involving Loughry. Acting Chief Justice Judge Joanna I. Tabit and four other appointed judges will preside over the case. Loughry has 30 days to request a hearing on his suspension. Also on Friday, Democratic minority leaders of the Legislature called on Republicans Gov. Jim Justice, Senate President Mitch Carmichael and House Speaker Tim Armstead to bring impeachment proceedings against Loughry should he not resign. “This corruption and continued disruption to our judicial process must come to an end," read a letter, which was signed by minority leaders Sen. Roman Prezioso and Del. Tim Miley. "The Legislature as an institution must act immediately to show the people of our great state that checks and balances do exist in our form of government. We as elected officials must take this corruption and our duties seriously. 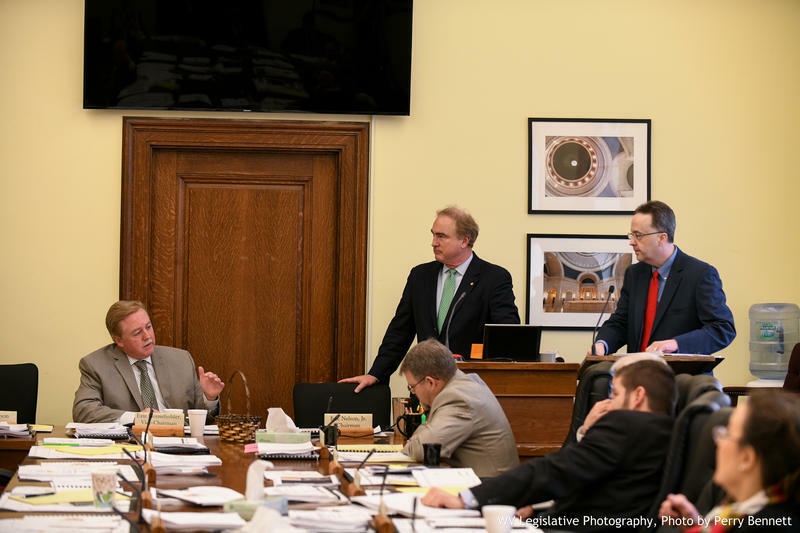 Our citizens deserve to be protected against corruption and the Legislature must stand strong against Justice Loughry's abuse of power,” they added. Following the letter from Prezioso and Miley, Republican legislative leaders also called on Loughry to resign from the court. “Given the serious accusations detailed in the Judicial Investigation Commission’s complaint – particularly the charge that he did not answer questions truthfully while under oath to this Legislature – I believe the time has come for Justice Loughry to put the best interests of our state first and resign,” Speaker Armstead said in a written statement Friday. “This situation has cast a pall over our state’s highest court and undermined the public’s confidence in our judicial system. It’s time to begin repairing that damage,” he added. Senate President Mitch Carmichael echoed Armstead in a statement also released Friday afternoon. 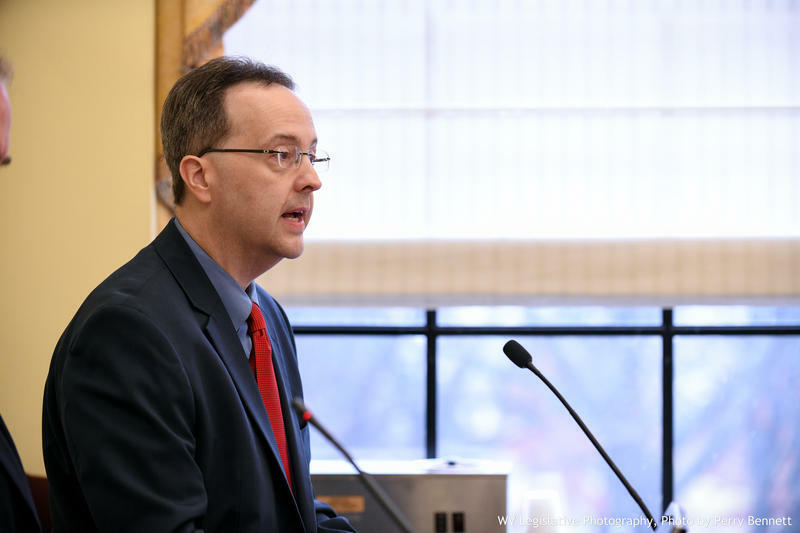 “In light of both reports from the Legislative Auditor’s Post Audit Division and the statement of charges from the Judicial Investigation Commission, it is time for Justice Loughry to do the right and honorable thing and resign," said Carmichel. Attempts to reach Loughry for comment were unsuccessful.